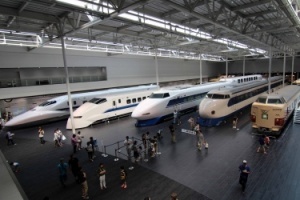 There are many great rail museums throughout the world. 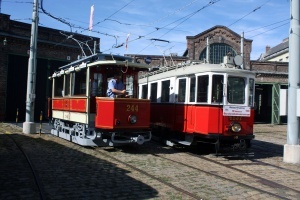 The section includes transit museums, railroad museums, transportation museums and excursion trains/trolleys that are not part of a mainline or true transit operation. 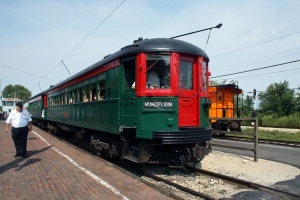 Steam trains that operate on mainlines can be found in the Railroad Photos section.